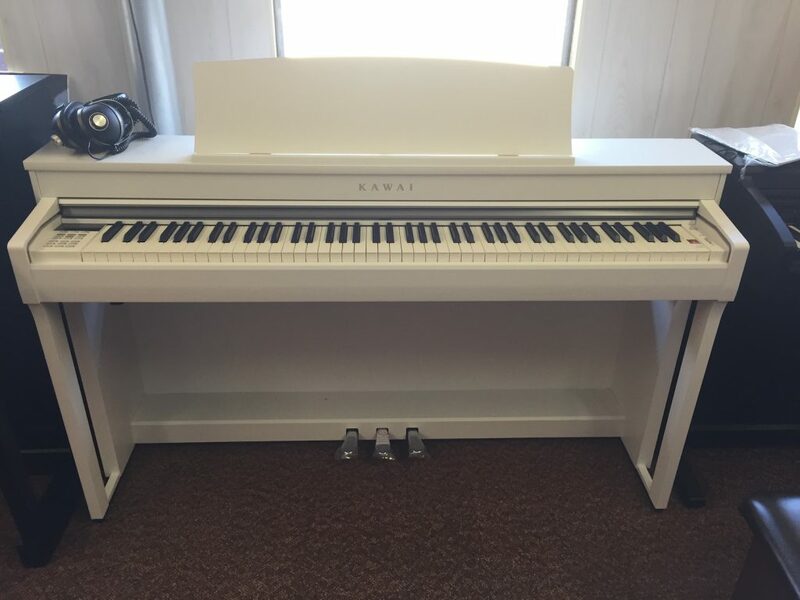 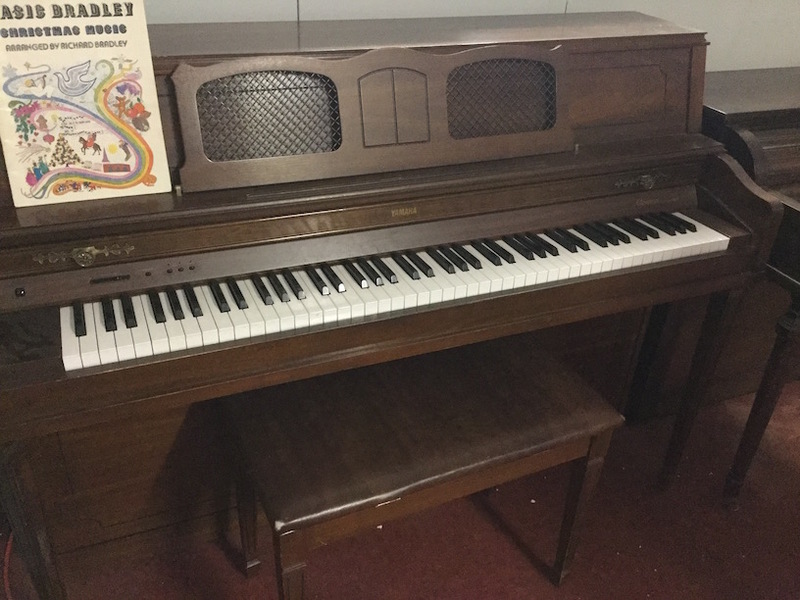 New Kawai Model ES-8 Portable Digital Piano in Ivory High Gloss case with inbuilt speakers. 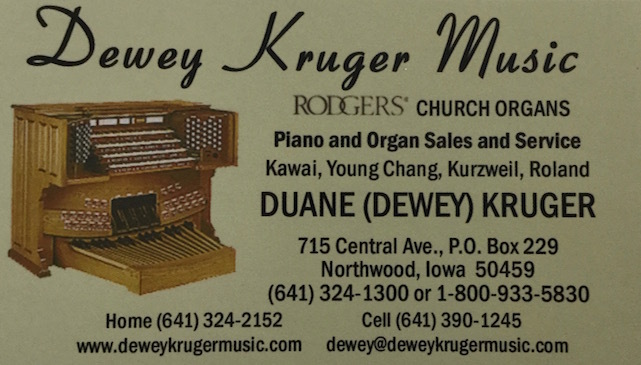 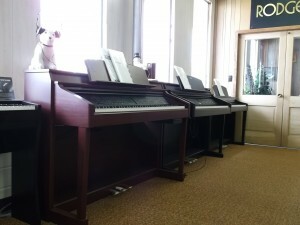 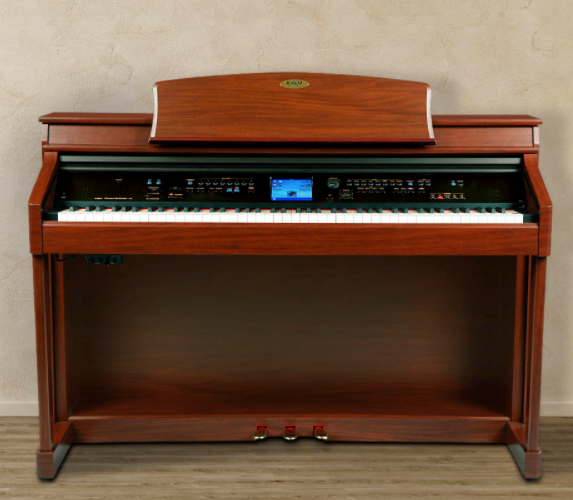 There are always a good selection of Kawai Digital pianos and keyboards at Dewey Kruger Music. 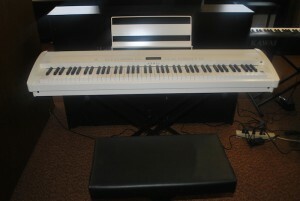 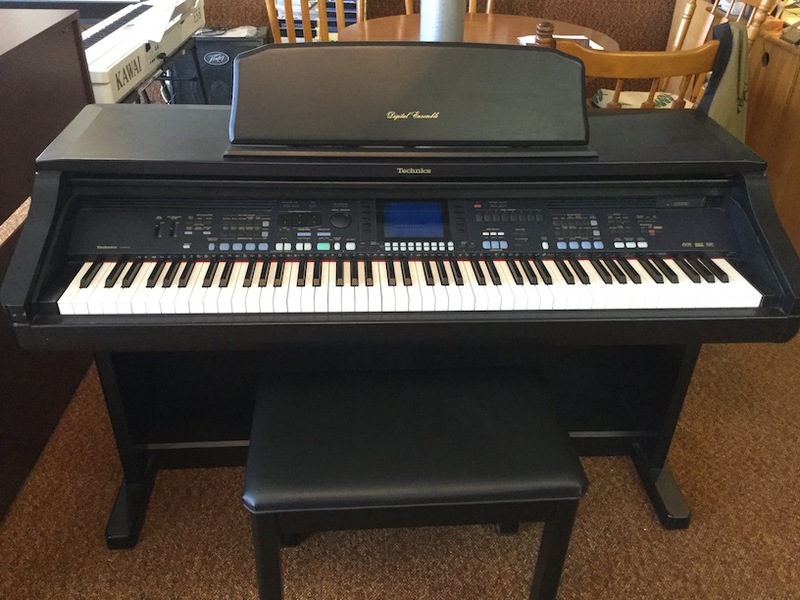 The Kawai CP (Concert Performer) Series of Digital pianos is pictured here. 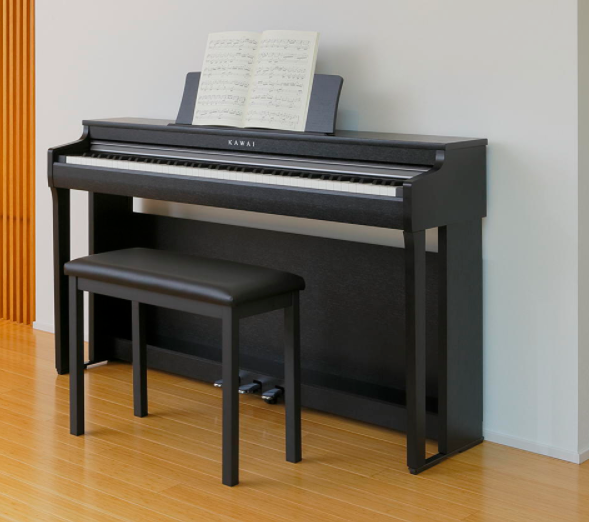 Always FREE delivery on Kawai Digital Pianos.